Preparation is key to keeping Minnesota’s Dakata County operations effective and efficient. 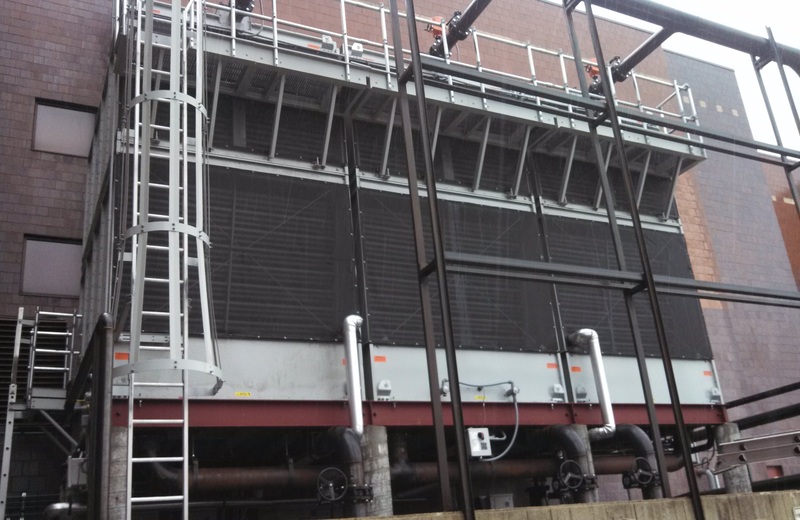 Local officials had BAC three cell cooling towers recently installed at their county government center for their facility cooling needs. This type of cooling tower uses an environmentally friendly cooling process, resulting in maximum energy savings and operating efficiency. 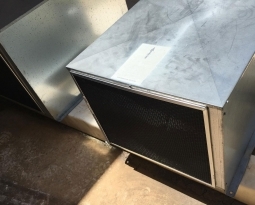 With cooling season right around the corner, they opted to take a proactive approach to protecting the system’s operating efficiency throughout the upcoming warm weather. 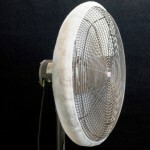 Outside air is induced or forced, by one or more mechanically driven fans, through the fill component of the cooling tower system. 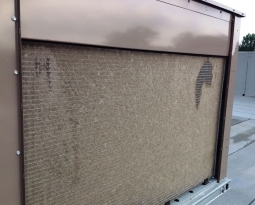 With the fresh air comes cottonwood seeds, construction dust, and other airborne dirt that can foul the water (requiring more chemicals) and clog the air inlets, reducing necessary air flow to the the system. 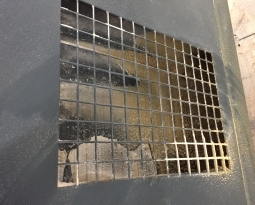 Designed to stop airborne debris from fouling your equipment by stopping it at it’s point of entry – the air inlet face – PreVent filter screens will catch dust, pollen, cottonwood seeds, insects, birds, leaves, grass, construction dust or laundry lint. 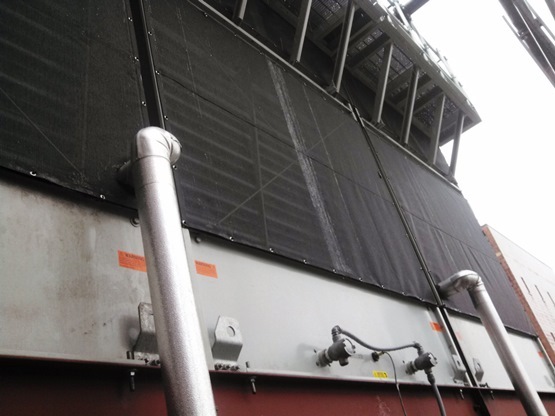 The use of filter screen protection will significantly reduce maintenance time, eliminating time consuming and messy chemical cleanings. 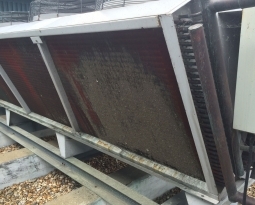 Plus clean fins and coils can reduce energy cost by up to 35%, allowing the equipment to run at it’s factory designed efficiency. The custom sized screens can be easily installed with our unique mount clips on the air intake of any type of equipment. This allows for fast clean-in-place with a broom/shop vac or removal for routine maintenance adjustments and service.